In collaboration with VOX Cinemas – Lebanon (Vox Gold) and the AUBMC blood bank staff, we organized on February the 2nd a blood drive at the Beirut City Centre, on the occasion of the “World Cancer Day”, which takes place 2 days later. The event was a huge success with overall 95 blood units collected, helping save around 285 lives! A very nice way to help those children in need and add a smile to their faces! 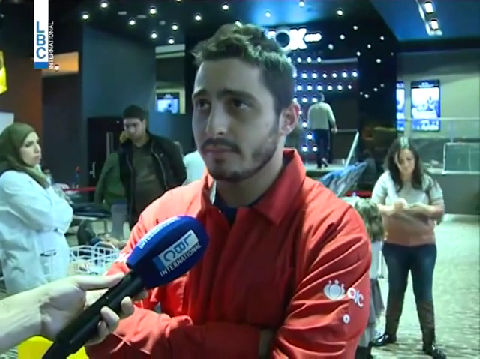 Not only that, the blood drive was featured on the LBCI News, the report of which you can see below. This was an opportunity to unveil our new partnership with Vox Gold, with whom we will be having a blood drive at least once every month! You can watch the event’s photo album here. ← A Third Time At The UL Hadath This Year!